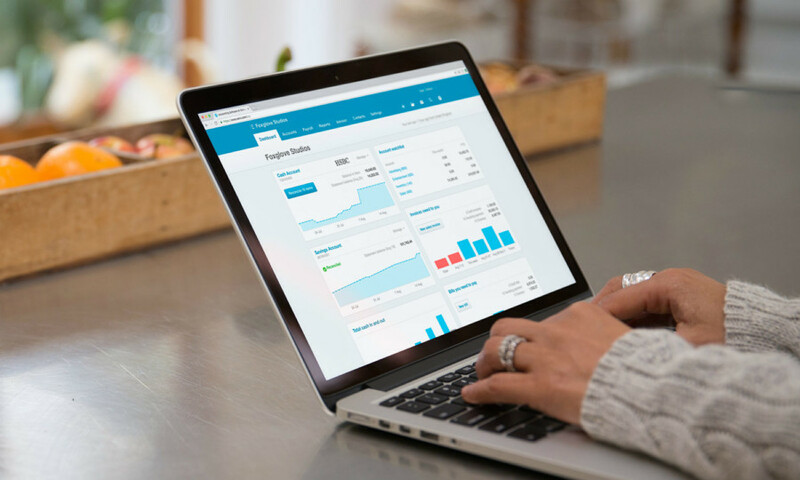 Xero online accounting is a brilliant foundation for your accounts. But did you also know that Xero is a massively powerful platform for building your own customised business system? We put Xero at the heart of every client’s accounting set-up – giving your business all the key benefits of managing your bookkeeping, accounts and reporting in the cloud. And with the accounting basics taken care of, we can suggest the relevant Xero apps and cloud solutions for tailoring Xero and creating a software system that meets the needs of your business. 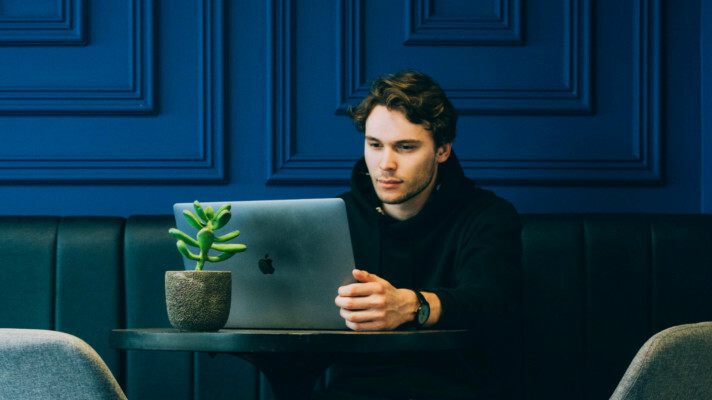 To get the true potential from Xero, it’s vital to set your system up in the most efficient ways – and that’s the starting point for truly embracing the Xero ecosystem in full. 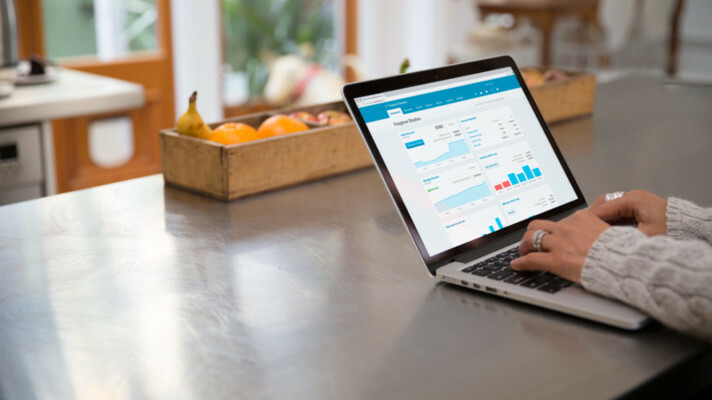 Xero online accounting is powerful, flexible accounting software that you use in the cloud. You log into Xero from your web browser or the Xero app, meaning you can access your numbers on the move – whether it’s from your laptop, tablet or smartphone. And that means you can see your profit and loss numbers, your cashflow position or your aged debts wherever you are, at any time. To get Xero firing on all cylinders, it’s important that your internal processes, coding and Xero dashboard are all set up and implemented in the most streamlined ways – with the whole set-up tailored to the exact needs of your business model. Talk to you about your finance and business processes – so we understand how the business works and what the cash and data flows are in the business. Customise your Xero accounting codes – so you can track, record and measure your business performance in every specific area of the business. Refine your Xero implementation – so Xero works as effectively as possible for all your everyday bookkeeping, accounting and reporting needs. Xero gives you a brilliant foundation for managing your finances – but the benefits don’t stop there. Xero also has an open architecture and open API, meaning any software developer can build an app that’s fully integrated with your Xero accounts. With over 600 different apps in the Xero App Marketplace, there’s a solution for pretty much any business function, or any industry specialism, that you can think of. Whether it’s a project management tool, an eCommerce payment gateway, or an integrated inventory management app, there will be a Xero app that fits the bill. 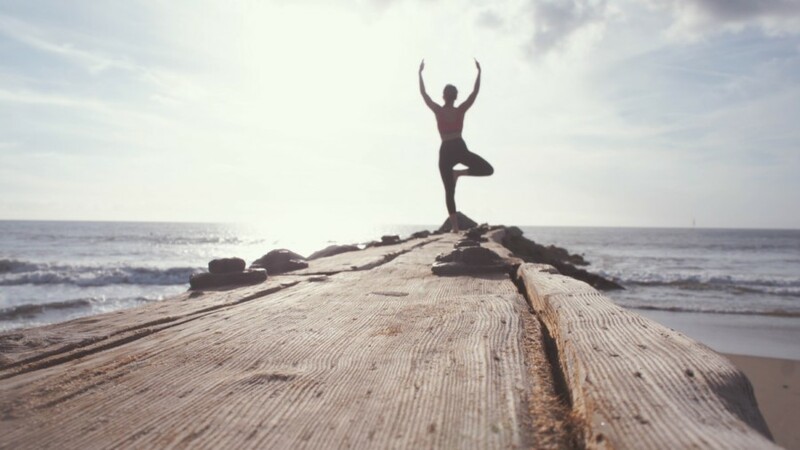 So, rather than thinking of your accounting software as a separate and discrete software application, it’s time to change your preconceptions and start seeing Xero as the centre of a flexible and highly customisable business software platform. When you make the most of Xero as a business platform, you set the foundations for creating a software system that’s tailored specifically to your organisation. So, let’s take a look at some of the core apps that add functionality to your foundational Xero system. We’ve highlighted six of the key Xero apps you should add to your ‘app stack’ – with advice on how they make running your business simpler, faster and more effective. Receipt Bank – to automate your bookkeeping. Automate your data-entry and bookkeeping processes using the Receipt Bank app, while also taking care of your expenses. Take pics of your paper receipts/invoices and convert them instantly into data that’s pulled through to Xero. Tripcatcher – to track mileage expenses. If you have employees claiming petrol expenses, the Tripcatcher apps lets you record, track and upload mileage expenses straight to Xero. Just log the mileage manually, or switch on the app while you drive, and it’s all recorded to Xero. Unleashed – for tracking your inventory. Product-based businesses that require an effective inventory system can use Unleashed. Track your stock and inventory in real-time, with everything linked to the relevant accounts in Xero. GoCardless – for automating payments via Direct Debit. If you’re providing regular monthly services to your customers, GoCardless streamlines the whole payment process. Take payment by Direct Debit and automatically reconcile payments in Xero. Chaser – for automating your credit control. To make sure you’re always paid on time, use the Chaser app. Monitor your aged debtors and automatically send chaser emails to follow up any late payments that have gone past the invoice due date. FD Works’ bespoke tools – for total control of your numbers. As a firm, we also have our own bespoke tools for reporting, cashflow and financial modelling. So we can quickly tailor your management reporting to the exact needs of your business. 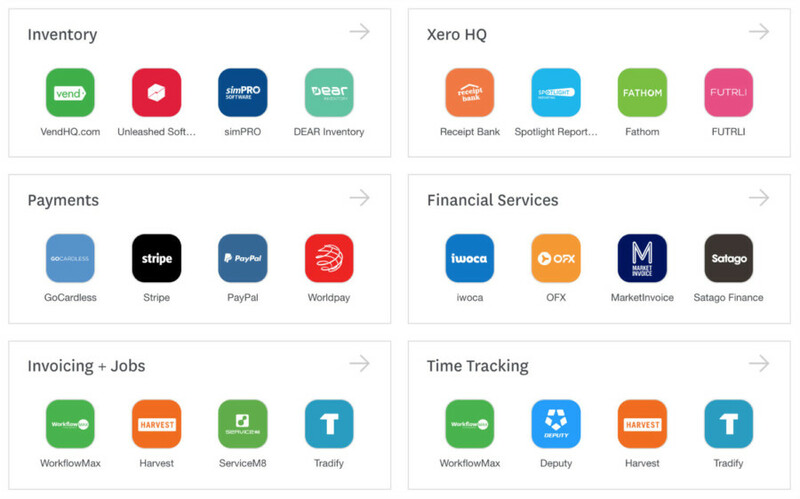 This is just a small selection of the Xero apps that are available, and there are a host of industry specific apps that provide the tools needed for your particular business sector. Learning how to use Xero and its associated apps is key to the efficiency of your finances. Our onboarding process gets you up to speed with Xero and helps you and your team to get comfortable, efficient and productive with managing the everyday finance tasks. 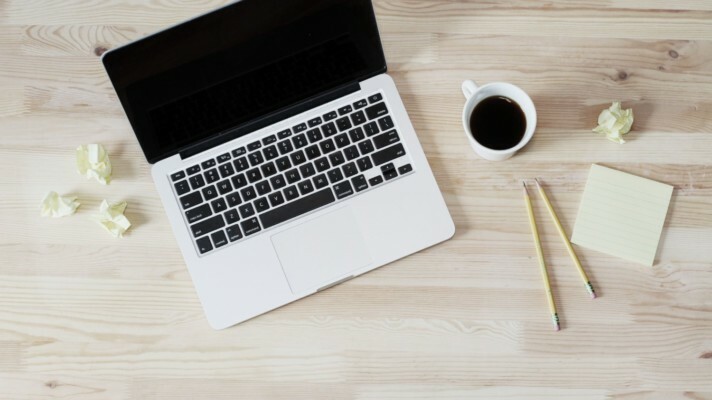 With your customised Xero system and app stack in place, we’ll help you learn the basics of using Receipt Bank for your bookkeeping, how to complete your bank reconciliation and how to raise online invoices and email them directly to your customers. There’s even video training on the Xero website with step-by-step advice on using Xero, giving you an easy way to pick up the basics of cloud accounting. 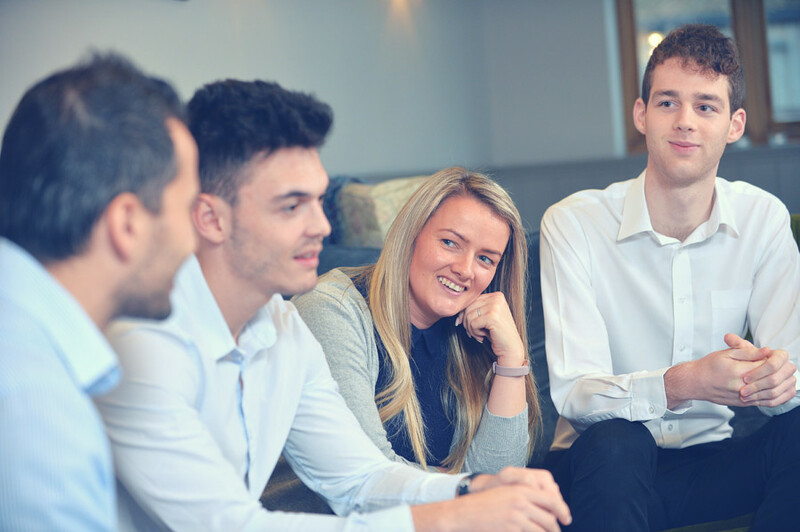 If you need additional training and education, we also run bespoke Xero training sessions, either on a one-to-one basis, or for the whole finance team. We believe that your company functions better when you’re in control of Xero and all the associated Xero apps that make up your custom system. So training, support and education are key areas where we can add value for you and the business. With Xero at the heart of the business, the sky’s the limit!